Some people think the Korean’s double fried chicken is the best food to come from Korean since kimchi. Double fried chicken is cooked exactly as stated: it’s cooked twice. First, it’s cooked over low heat so not only does each chicken piece cooks thoroughly and is allowed a chance to dry up, it also lessens the dreaded oil splatter. 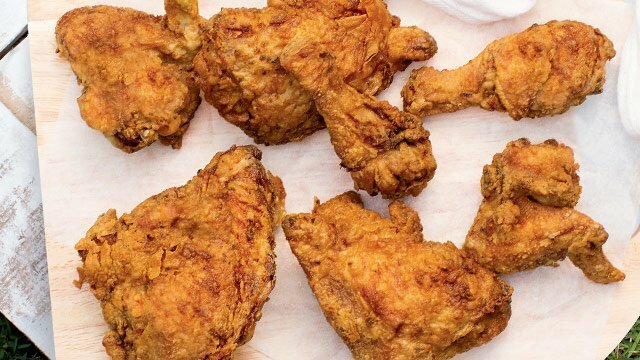 The second time it’s cooked, over a much higher heat, is done over a shorter amount of time yet because of the high heat, it finally achieves a golden brown hue and crispy skin that all fried chicken seek to become. Not only is this second fry aimed to develop flavor, it got dried out during the first fry, allowing this second drying effect to create an even crunchier outer coating. 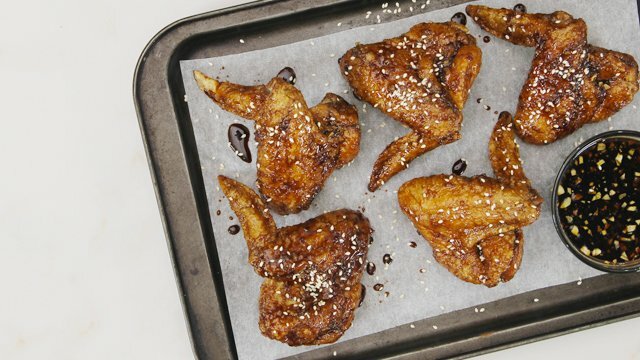 Wings, with its high skin to meat ratio, particularly benefit from this double fry method. This outer coating is the perfect vehicle for the sweet soy-garlic sauce that each piece is tossed it. It’s this sauce which makes this fried chicken unique among other fried chickens yet undoubtedly an easy favorite among fried chicken lovers. Not just any sugar has the flavor profile of brown sugar. There’s a touch of molasses in this variety so you automatically add that to your dish. This is one of two sweeteners that makes up the sweet soy glaze. 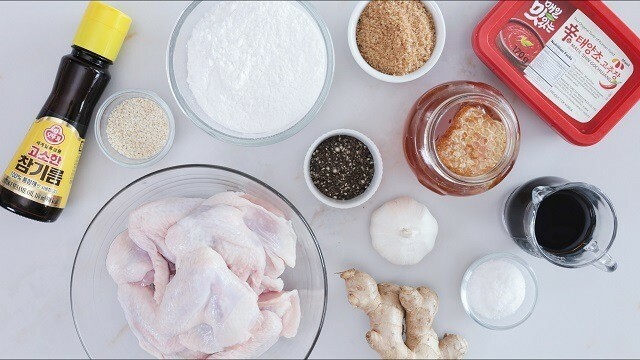 The second sweetener in the sauce that coats the chicken, honey prevents the crystallization of the sugar after it melts and comes to a simmer. More than that, it adds its own flavor to the sauce and helps thicken the sauce until it’s a sticky, finger-licking sauce. The other main ingredient in this unique flavored sauce, the soy sauce gives it its dark color and its umami-packed flavor. 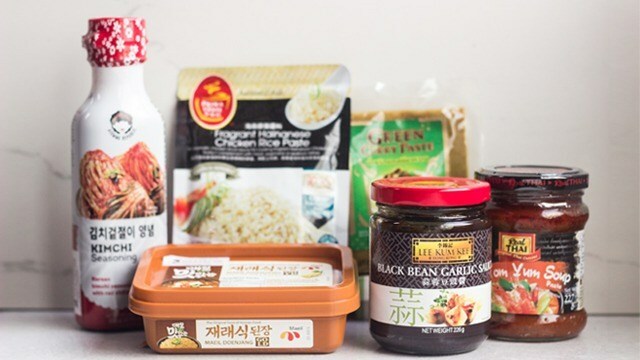 Otherwise known as Korean hot pepper paste, it comes in a shelf-stable package which, since the Korean fried chicken’s popularity, has become available in the international section of supermarkets and not just at scattered Korean groceries. It’s got heat but also has an underlying pepper flavor that makes it an essential ingredient in many Korean dishes. An aromatic bulb, garlic gives an intense bite to the sauce that is different from the heat of the hot pepper paste. The mix of sweet and slightly spicy is a slam-dunk! The warmth of flavor in the sauce comes from the grated root of this Asian ingredient favorite. A favorite and highly aromatic oil, sesame oil gives chicken its irresistible aroma. While cornstarch is a great substitute, the original starch is made from potatoes. 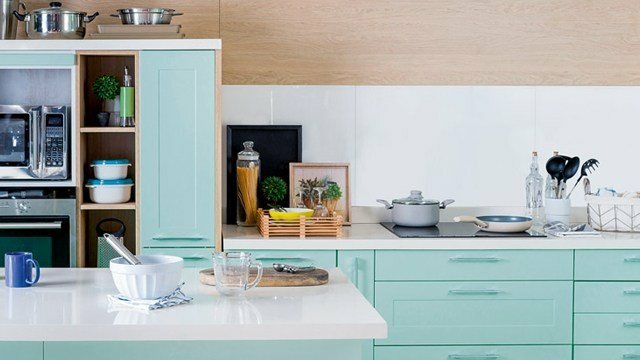 Go authentic and hunt down a package of this flour, to not only use in this Korean recipe, but also a few Chinese recipes as well that call for "wonder powder". The essential seasoning duo, few recipes can do without these two ingredients without emerging bland and tasteless. Use liberally to taste to elevate every dish’s flavor. The fantastic ratio of skin to meat makes the wing the perfect vehicle of this Korean-inspired sauce. There’s enough skin that each bite results in a satisfying crunch underneath the coat of the sweet sauce. The whole seeds are not only a pretty garnish, crunching into one (or more) emphasizes the umami and nutty flavor that easily complements the sauce as well as the chicken it’s hanging onto. These are ingredients you’ll want to keep stocked, so you can enjoy the double fried deliciousness that these result in. Whether tossed in the sweet soy-garlic sauce or not, these Korean fried chicken are sure to satisfy even the most discerning fried chicken fan.